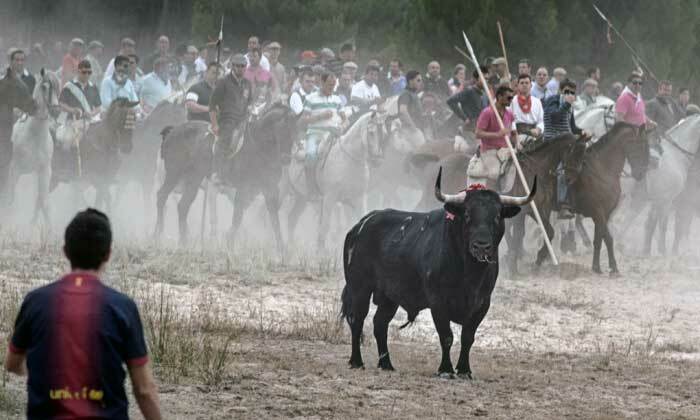 The organization Platform Torture is Not Culture has filed a complaint following a publication on the website of Patronato del Toro de la Vega where the legal body behind the organization of the controversial festival calls for disobedience against the ban on their tournament. 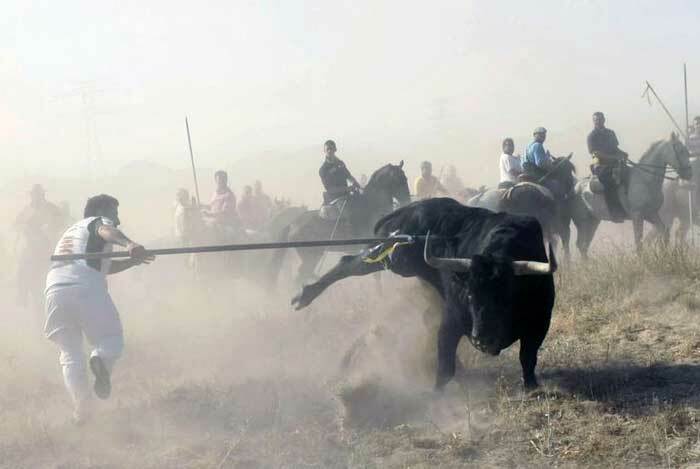 The Toro de la Vega, a tournament where a bull was speared to death in Spain, raising fierce protests and debate, was banned this year by the Government of the Autonomous Community of Castile and Leon in Spain. 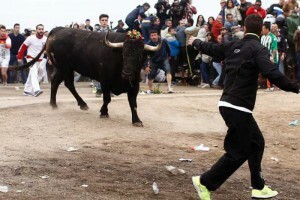 In its place, the town of Tordesillas, where it used to take place, would be allowed to do a common running of the bulls without killing the bull in public. 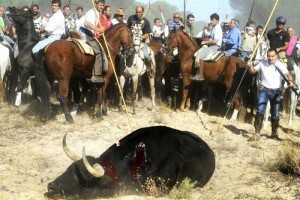 The bull will in any case be killed in an enclosed space after the event. 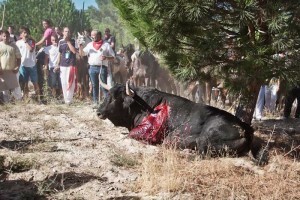 Despite this ban, a controversial statement on the website of the Board of Toro de la Vega Tordesillas, signed by its own president has set off alarms in the animal movement. 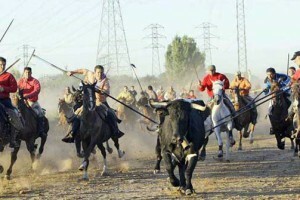 In the aforementioned text, the Patronato de la Vega–the legal body behind the tournament — clearly it incites to breach the new regulation recently approved by the Government of Castile and Leon (Decree-Law 2/2016), which prevents spearing and killing the bull in the development of the celebration. 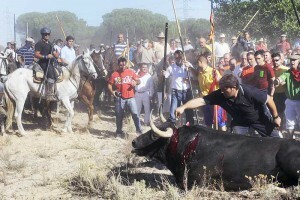 Following these controversial statements, the Platform Torture is Not Culture (LTNEC) — a collective that gathers 47 animal-protection organisations in Spain against bullfighting and whose work is sponsored by Animal Guardians — has decided to bring an administrative complaint before the regional government of Castile and Leon for what considers to be serious misconduct, that a legal entity with knowledge of its President makes a posting on its official website inducing the commission of legal disobedience and celebrate the tournament despite the banning, entailing a security risk for people and goods. 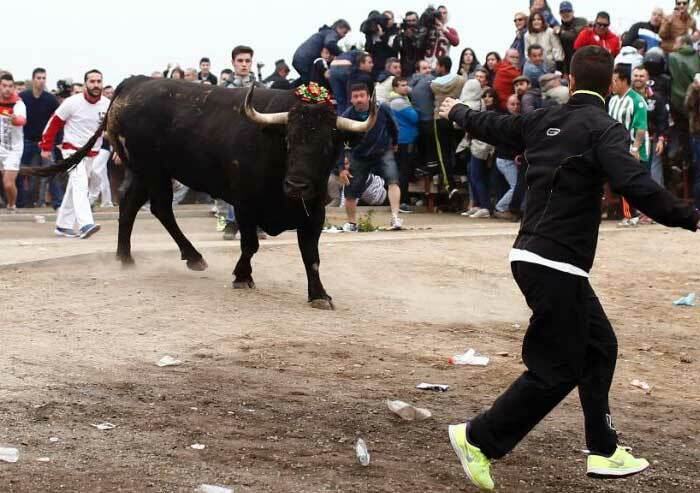 In the complaint, LTNEC requests the withdrawal of the publication of the Board for inciting a wrongful act, in breach of art. 33 of the Organic Law 4/2015 on Protection of Public Safety. 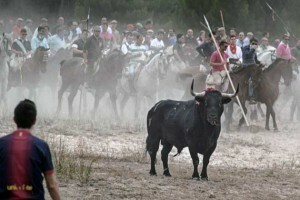 It has also requested, as a precautionary measure, that extreme security measures are taken during the celebration of the running of the bulls, and that heavy police presence is deployed against this threat. Marta Esteban, president of LTNEC and Animal Guardians believes that the real purpose of the statement is not to promote disobedience among the people of Tordesillas, but to provoke the animal movement. 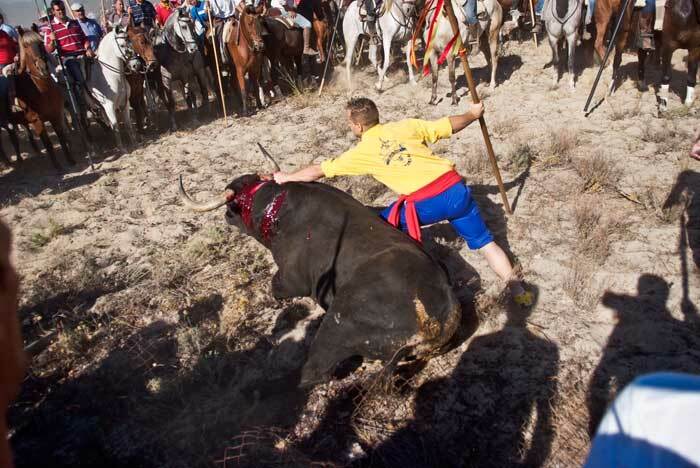 “If they really wanted to disobey, logic dictates that they would have planned it in private so that neither the animal advocates nor the authorities would know, so that they could carry out its infringement by surprise,” says Esteban. 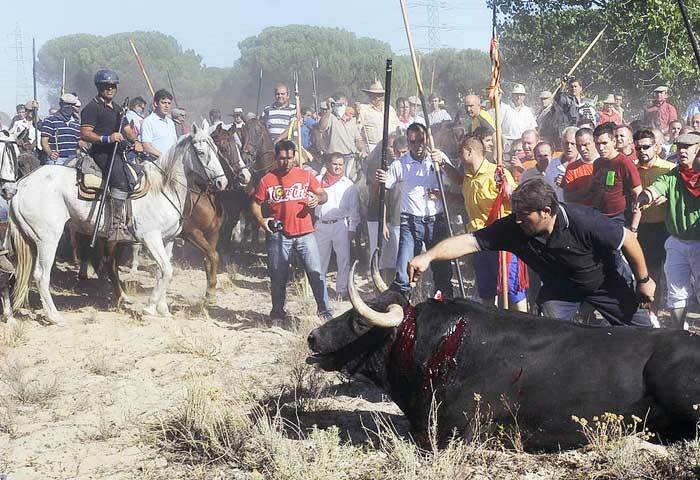 “It seems that what they pretend is to provoke a battle between tordesillians and antibullfighting activists to turn the tables and make it look as if the aggressive and violent ones are us. We must not fall into the trap. 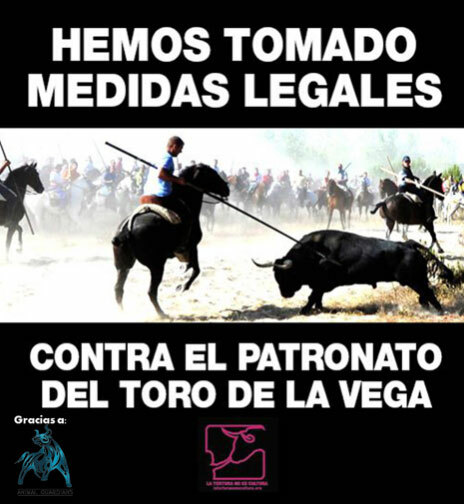 If some tordesillians ignore the ban on the Torneo del Toro de la Vega, it should be the police job to take measures, since the law no longer protects them,” she adds. 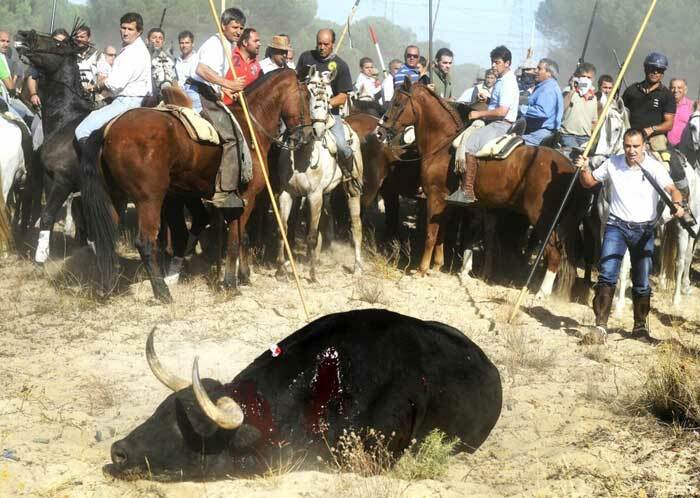 Finally, LTNEC reminds the Board that, despite the unfortunate victimised tone used in the Patronato de la Vega statement, the only victim of the tournament is the bull, and warns that the organization will remain alert and vigilant during the celebration on Tuesday to take appropriate legal action should any breach occur.